Don’t know how to install xposed? 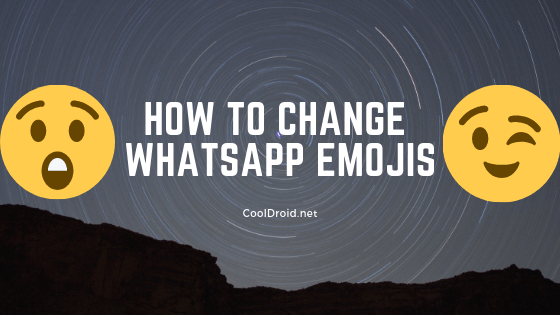 WhatsApp emoji replacer is a Free and light weight xposed module that can allow you to choose from 13 different emoji styles including the new Facebook emoji . Press Download and Extract Emoji . Done 😊 Enjoy your new emoji Style. Good News : On occasion of completion of 1 year of WhatsApp Emoji replacer they are giving 50% discount on the license key purchase. The offer starts from 17th June until midnight of 19th june.